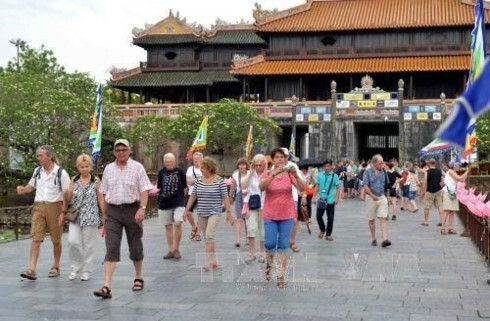 The ce ntral city of Danang is substantially expanding its tourism marketing activities, aiming to boost visitation from markets such as Japan, the Republic of Korea, and Russia. The municipal Department of Culture, Sports and Tourism announced that during the first five months of the year the total number of visitors jumped up 15.6% over the same period last year to 1,327,005, with international and domestic arrivals rising 19.6% and 13.8%, respectively. In a meeting with travel agencies on June 6, the city’s leaders and businesses dilated on measures to further increase its tourism appeal. 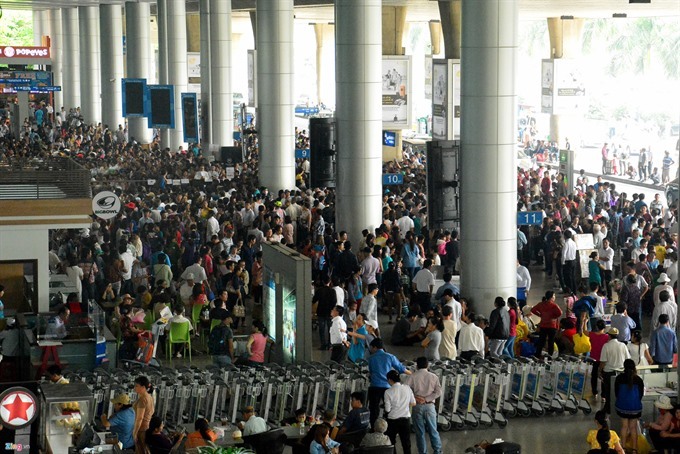 Tran Chi Cuong, Deputy Director of the municipal Department of Culture, Sports and Tourism, said the city is strengthening tourism promotions overseas by taking part in fairs, organizing Farm & press trips, and planning new air routes. The city is working closely with Vietnam Airlines, Air Asia and Korean Air to coordinate the opening of new routes in July and August between Japan and Danang, Danang and Busan (scheduled two flights per week) and re-opening of the Malaysia-Danang route (four flights per week), he said. 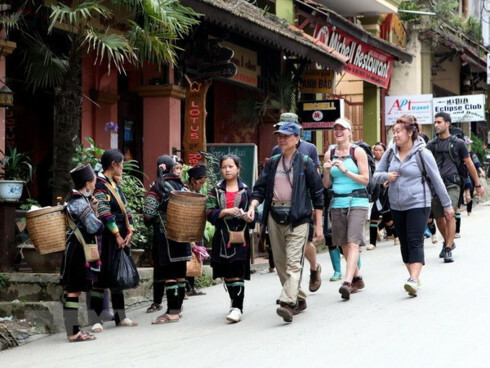 Additionally, the city is working with the Vietnam National Administration of Tourism (VNAT) to advertise Danang’s images to foreign countries through a Vietnam tourism promotion campaign. Last but not least, Cuong said the domestic market is not being overlooked, as it comprises 85% of the city’s tourism revenue. 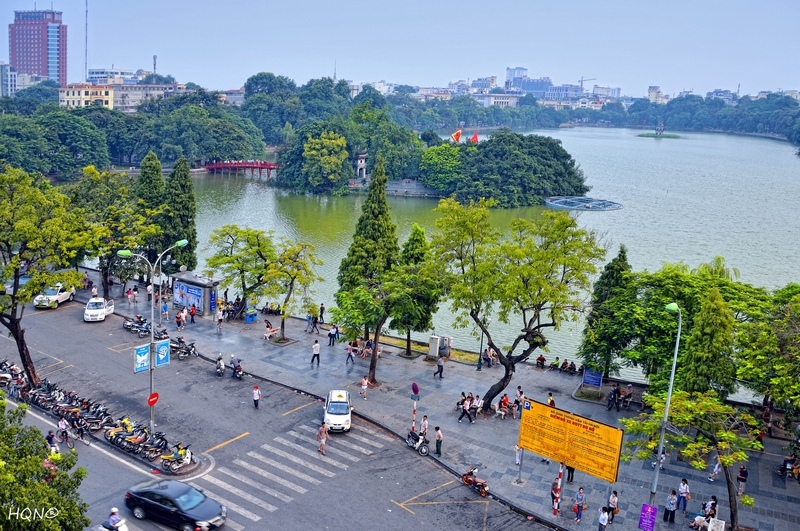 Promotion campaigns are in the pipeline to attract tourists from Hanoi, Ho Chi Minh City and Mekong River Delta this summer.